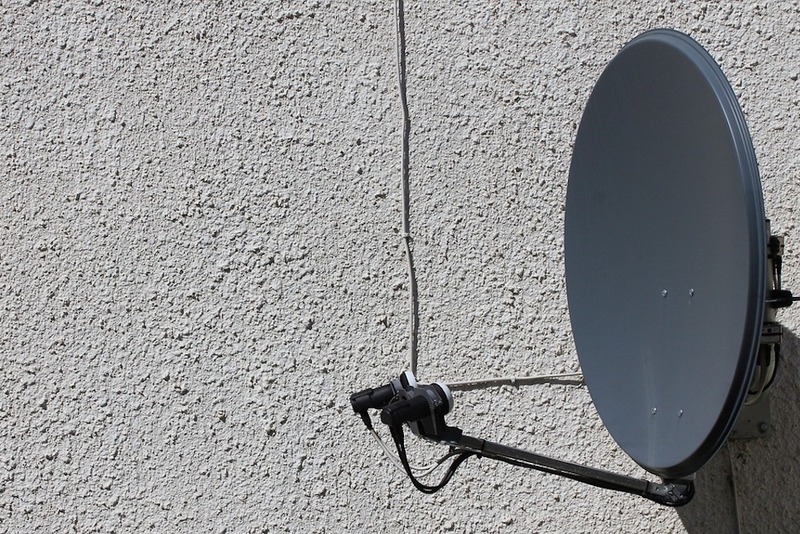 Following the installation of an antenna picker that had been placed on the roof of a home, residents of Amantanut in the Adar district began to protest its location, threatening an escalation of actions if it was not removed. The residents sent a letter with signatures, complaining of the location — the letter included the signature of the regional director of the Ministry of National Education and the mayor of the City Council — and requesting that it be removed for reasons that included the danger it posed to the health of residents. The letter emphasized that all measures necessary would be taken to ensure the antenna was moved to a new location.